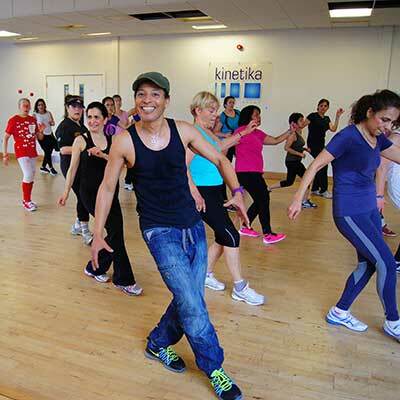 Our great fun-filled aerobic classes use a variety of Latin Dance Rhythms and Styles. Aerolatino® is an exciting international dance fitness workout with Latin American rhythms and dance styles like the Salsa, Merengue, Bachatango, Cha-cha-cha, Samba, Reggaeton, Lambada, Bachata, Cumbia and more, forming a continuous aerobic routine. Aerolatino®’s fusion of fun with fitness has proved hugely popular. In our classes without realising it, you will be getting fit whilst having fun. It’s a low impact workout, easy to follow, energetic and enjoyable! Aerolatino® brings you international energetic music. Aerolatino® will help you to remember with techniques, signals and hints to improve your memory and help you concentrate by remembering the choreography. Aerolatino® choreography is designed to teach you to dance safely and properly with the respected individual and authentic dance styles. Aerolatino® combines dance routines with cardio fitness exercise, working the best of your abs, core and legs, giving you a full workout. Aerolatino® allows you to focus on your body as well as working on rhythms and muscles, fun, music and laughter. Find out where to join your nearest Aerolatino class. 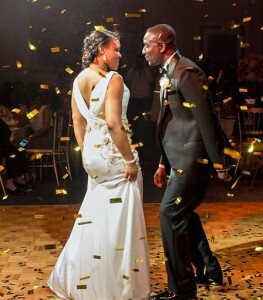 For individuals and couples, book a private dance or fitness lesson. Aerolatino can add that special touch to your corporate or social event.